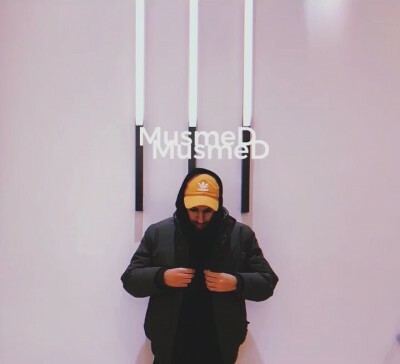 Waves is a deep house / electronic track from music artist, “MusmeD.” Though it’s electronic music, it has a very organic, instrumental feel to it and doesn’t sound mechanical at all. Waves is actually a pretty descriptive title for the song. The hypnotic beat and soothing vocals make this experience the electronic equivalent of listening to the ocean through a seashell. It’s not quite synthwave, not quite vaporwave but represents an electronic “wave,” brimming with deep ambiance all the same. The vocals on this song are incredible and take the track to another level, but even as an instrumental, Waves could still stand on its own. According to MusmeD, he’s currently working on his debut album of electronic music, while also mixing and mastering for a number of artists in his spare time.